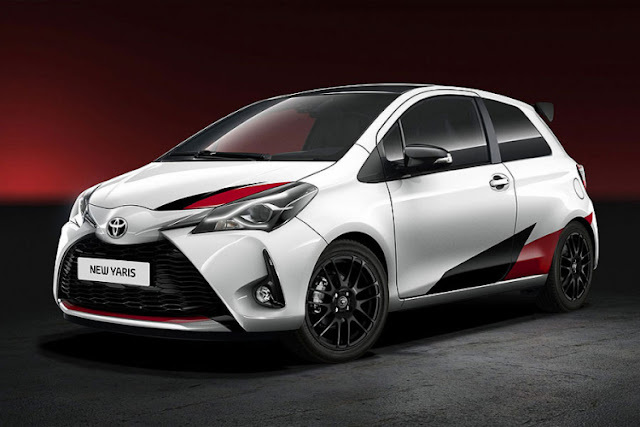 Word is out that the upcoming Yaris hot hatch will actually be powered by a supercharged 1.8-liter engine and will make 210 horsepower vs the previously reported turbocharged 1.6-liter mill. In addition, the Yaris GRMN (which stands for Gazoo Racing Masters of the Nürburgring), will only be available in a three-door model. 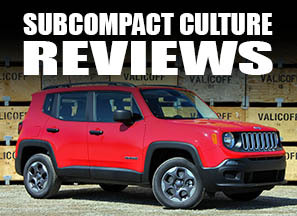 It will also come with upgraded brakes, wheels, tires, and suspension. 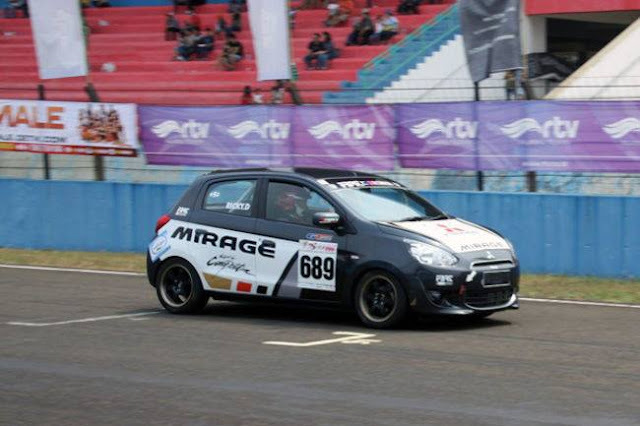 The supercharged Yaris will do battle with the Ford Fiesta ST and the Peugeot 208 GTI in Europe. There is no report on whether or not the vehicle will be sold in North America. Personally, I'm not holding my breath. Remember: In 2016 Toyota sold 17,214 Yaris models in the U.S. and Canada combined. Europe sold 192,005 during the same year (1,015% more). The car will officially debut at the Geneva International Motor Show, March 9-19. 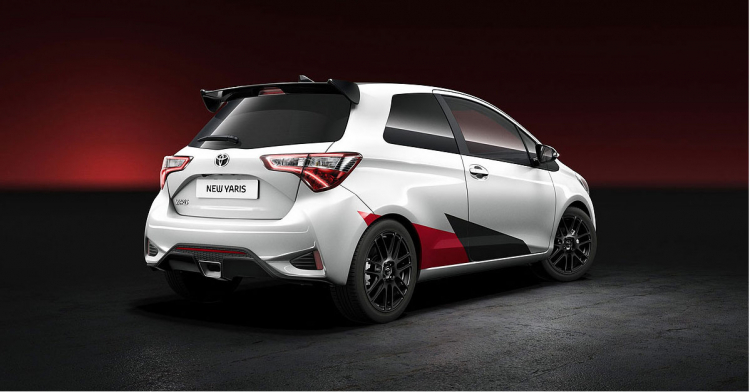 That being said, Toyota has made it an initiative to bring some excitement back to its U.S. lineup, so perhaps this little beastie will migrate across one of the ponds to get to our shores. Again, I'm not too hopeful. Please prove me wrong, Toyota!